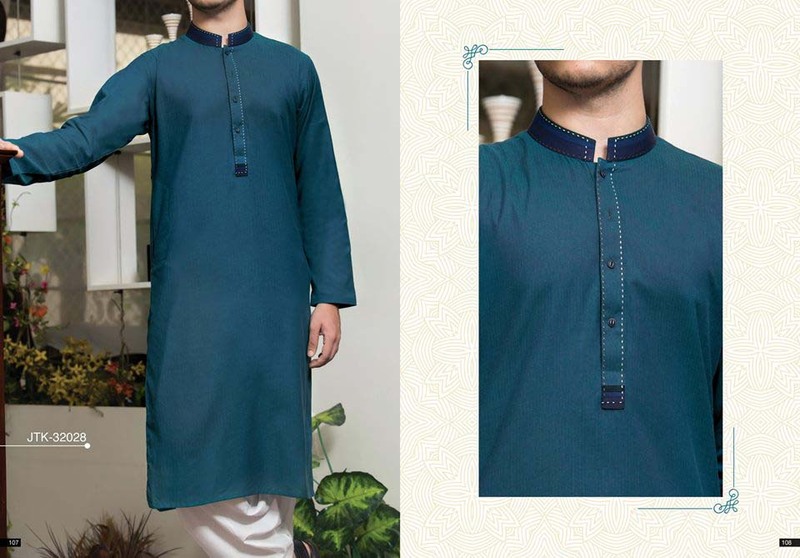 Everyone needs to be stylish and modish this eid, its not only a holy festival for women but for men as well. 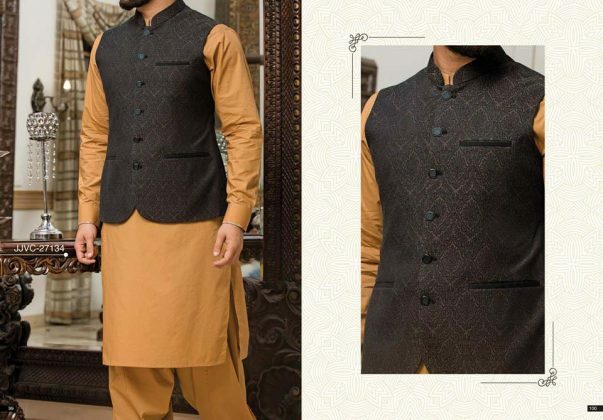 As designers are placing designers clothing not only for ladies but for men also. 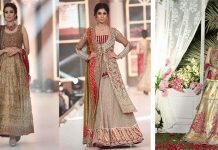 With the passage of time our fashion industry getting changed and everyone is ready to adopt these changes. 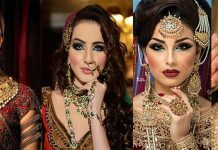 Boys are trend followers of this era. 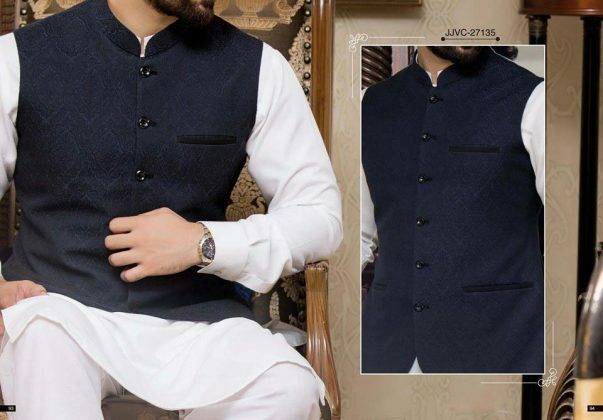 Gone are the days, when men only love to wear simple shalwar kameez in their daily routines and same for their formal events. 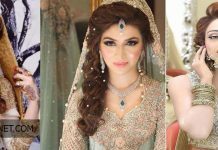 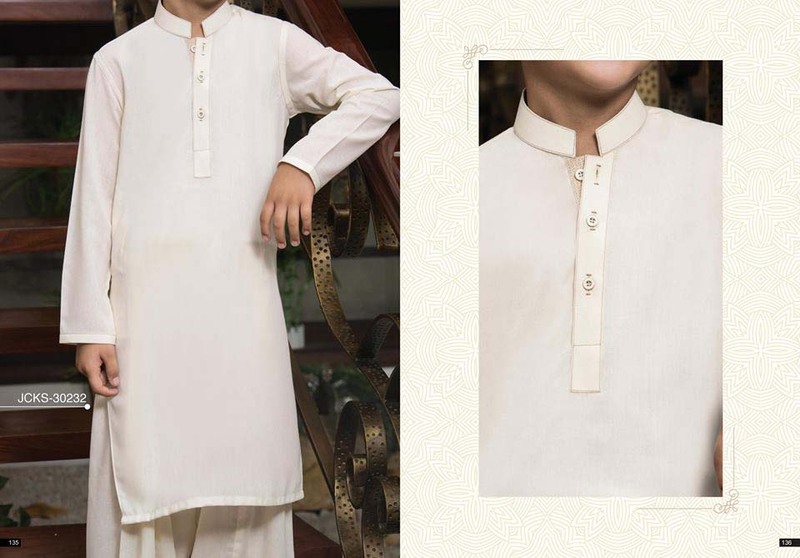 There was bit change that white or off-white color was preferred for eid or weddings. 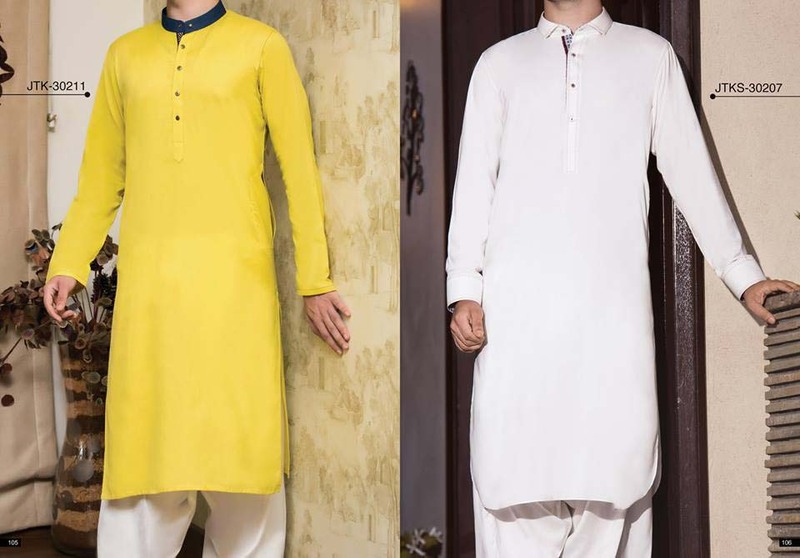 But this time, not only women but men also like to wear stylish kurtas, shalwar kameez contains much variations in different colors. 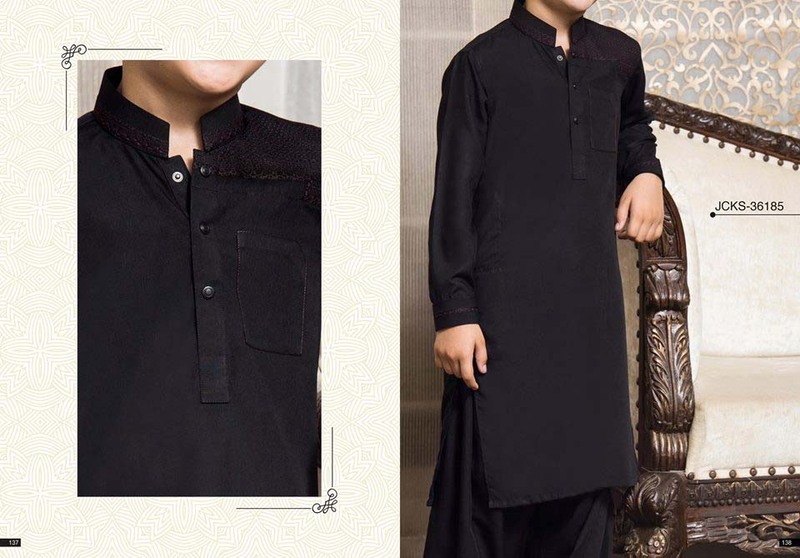 You have noticed, now boys like to wear colorful cloths, whenever they they have to go for party or attend any wedding ceremony, they look for different hues cloths. 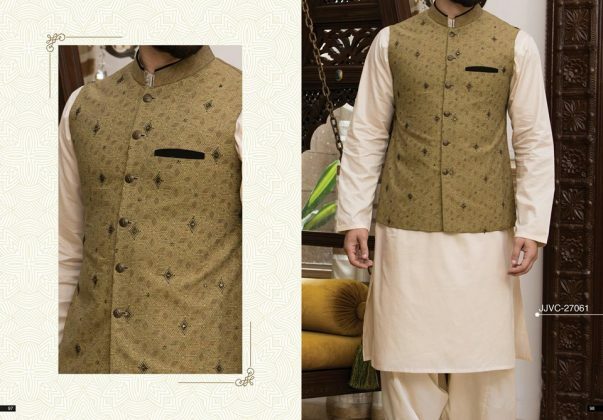 Sometimes it becomes difficult to find appropriate dress, then Junaid Jamshed comes in mind to make your event rocking. 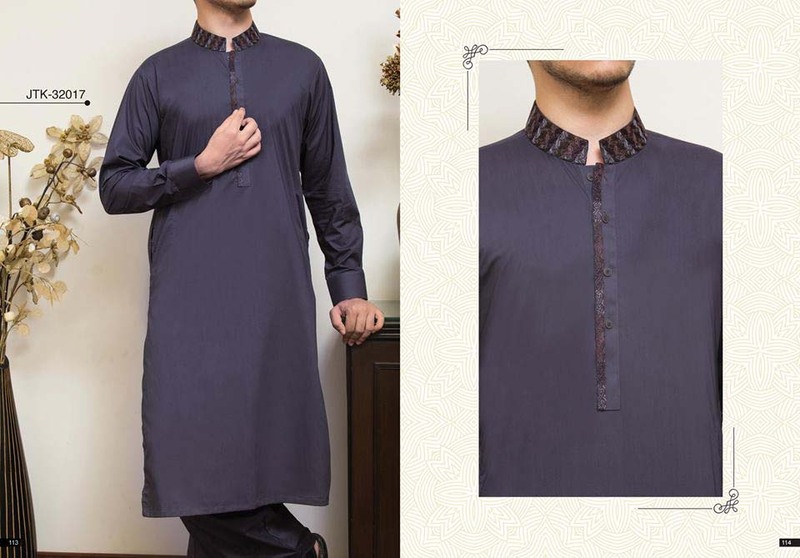 Junaid Jamshed is leading brand of Pakistan fashion industry. 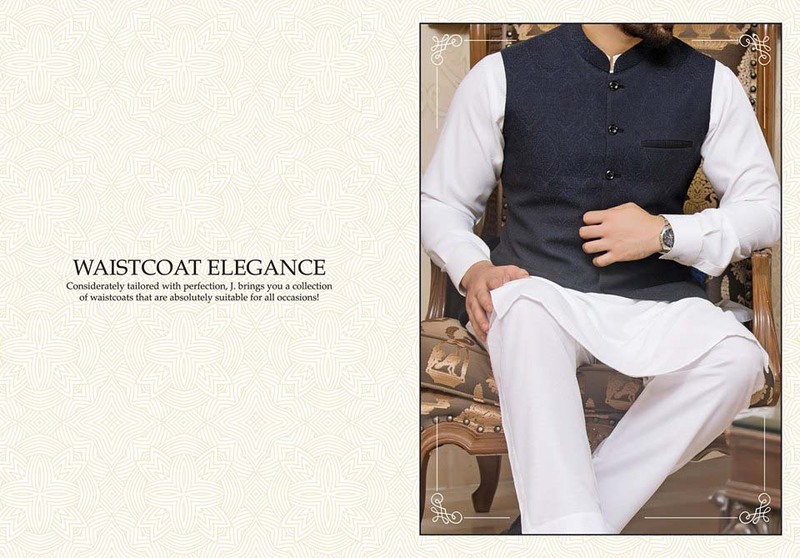 They are trend setters and knows it well how to compete with its rivals. 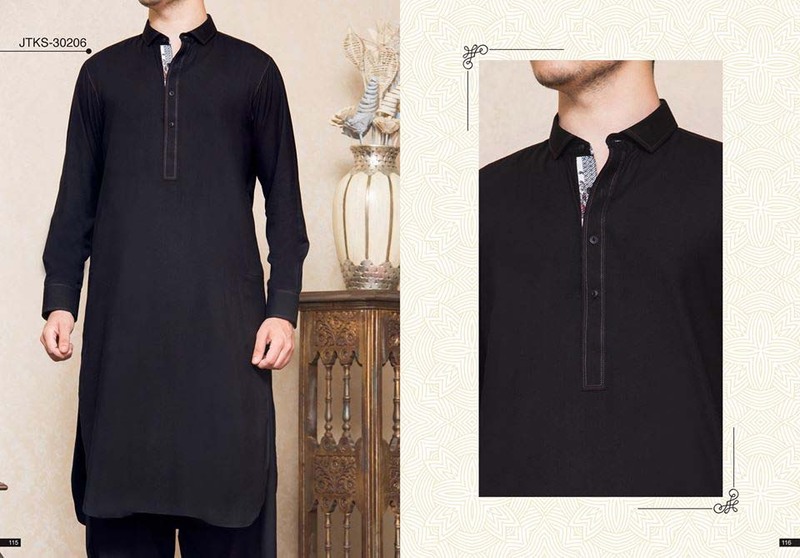 The teams not only produce casual and formal clothing for women but also for men at the same time. 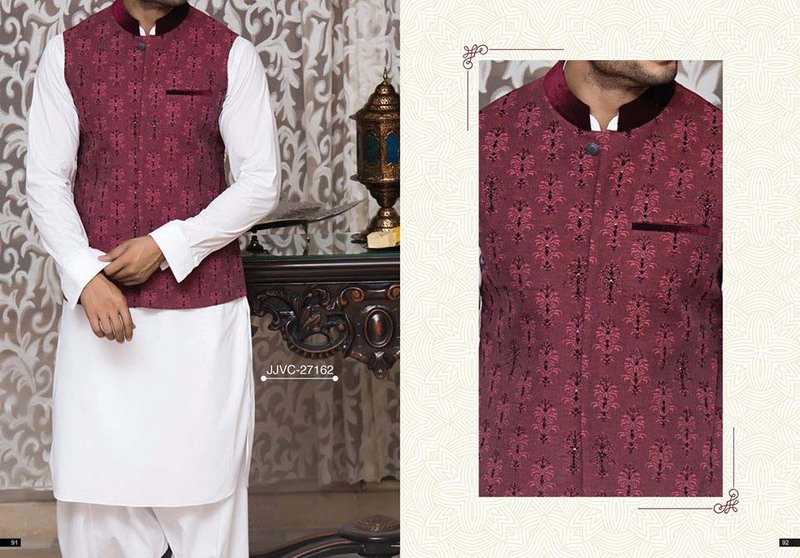 In our today’s article we will discuss about Junaid Jamshed Latest Eid Shalwar Kameez and Kurta Designs 2017. 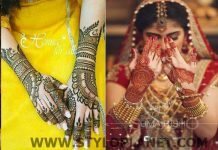 It is the creativity of mind that how to play with colors and designs every season. 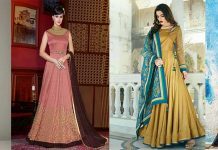 With the change in season, color scheme also changed. In winter, dark and bright colors are used. 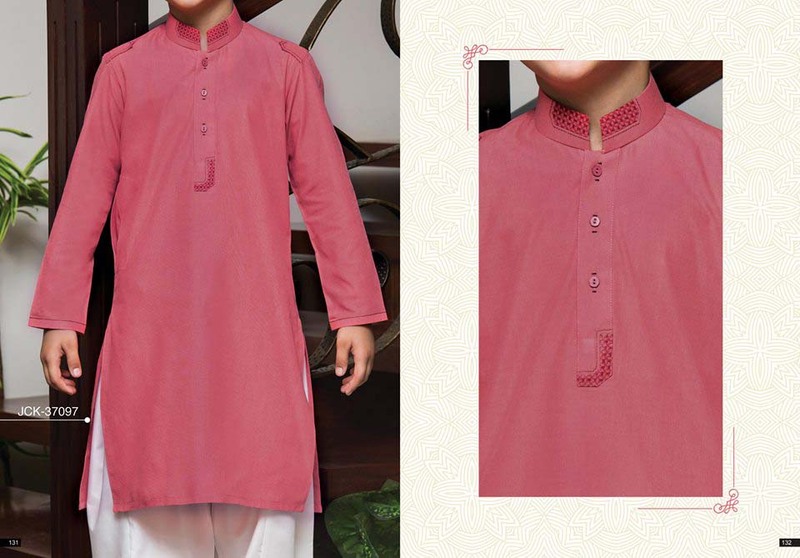 While in summer soft and pastel hues are used. 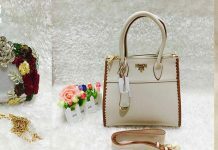 As you will see in this collection. We have posted all related images of J. Men’s wear. 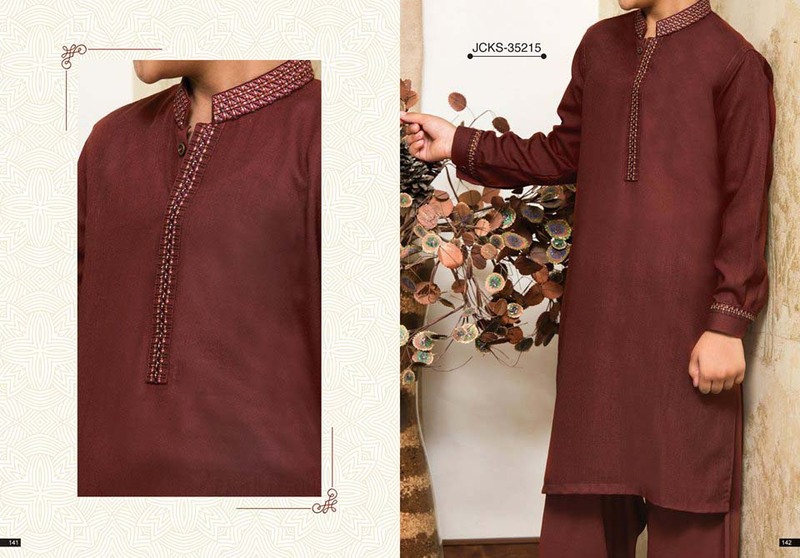 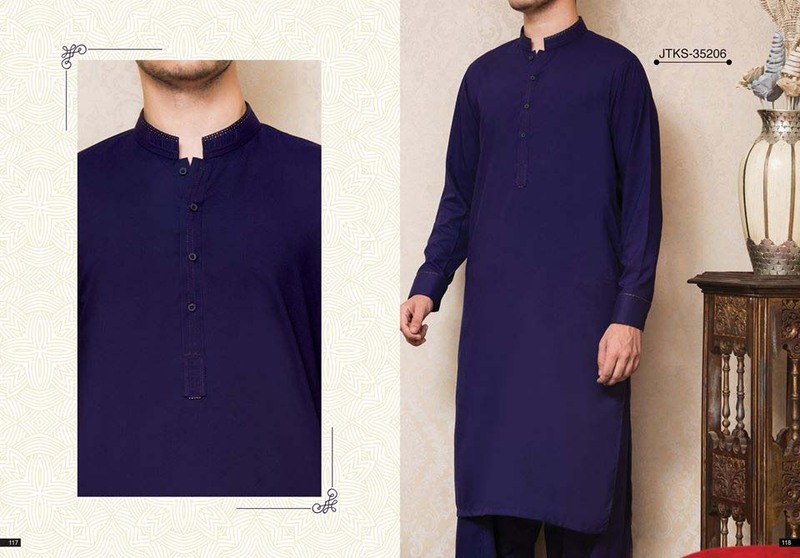 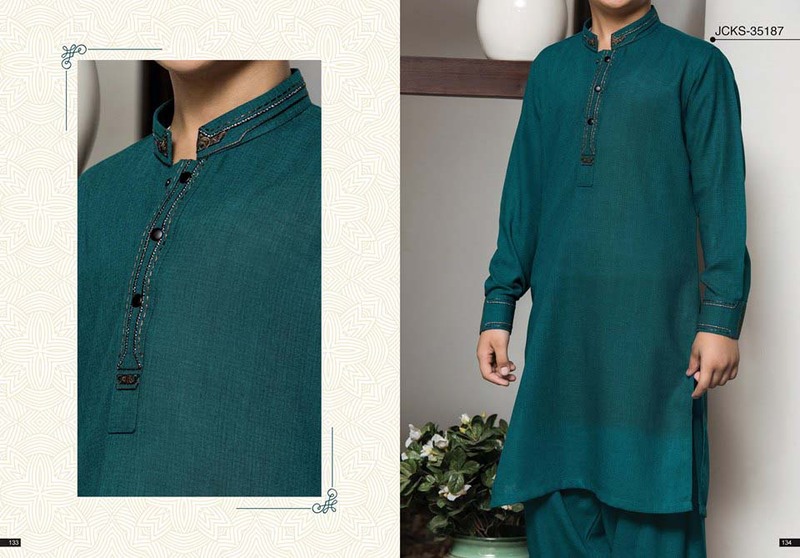 Here is the latest collection Junaid Jamshed Men’s Eid Colelction. 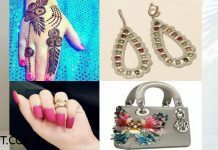 You will find countless shades in this assortment. 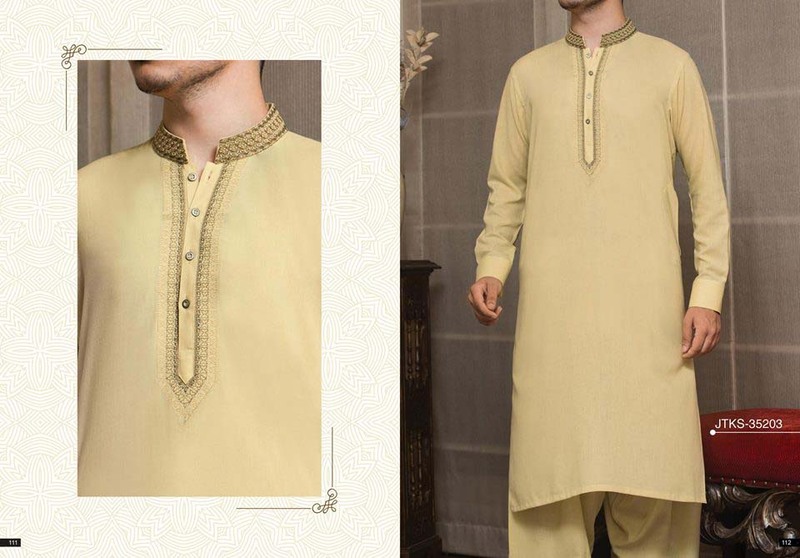 Hues include Cyan, yellow, orange, maroon, off-white, green, pink, rust, beige, ferozi and many more. 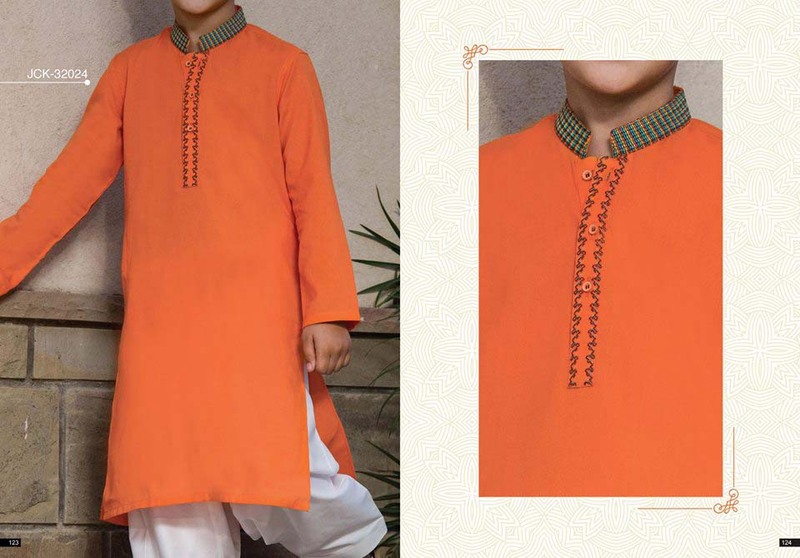 For teen age boys ready to wear Kurtas are designed in simple and embroidered color style. 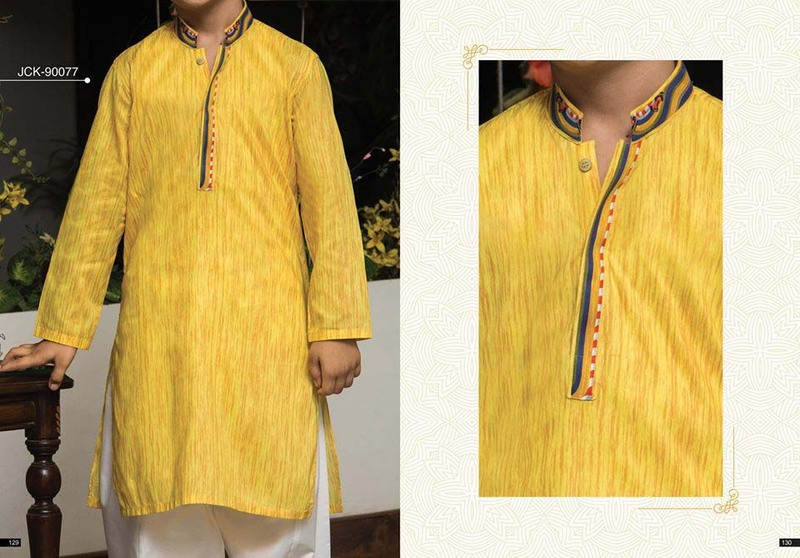 The use of delicate embroidery and designs are used on colors and cuffs. 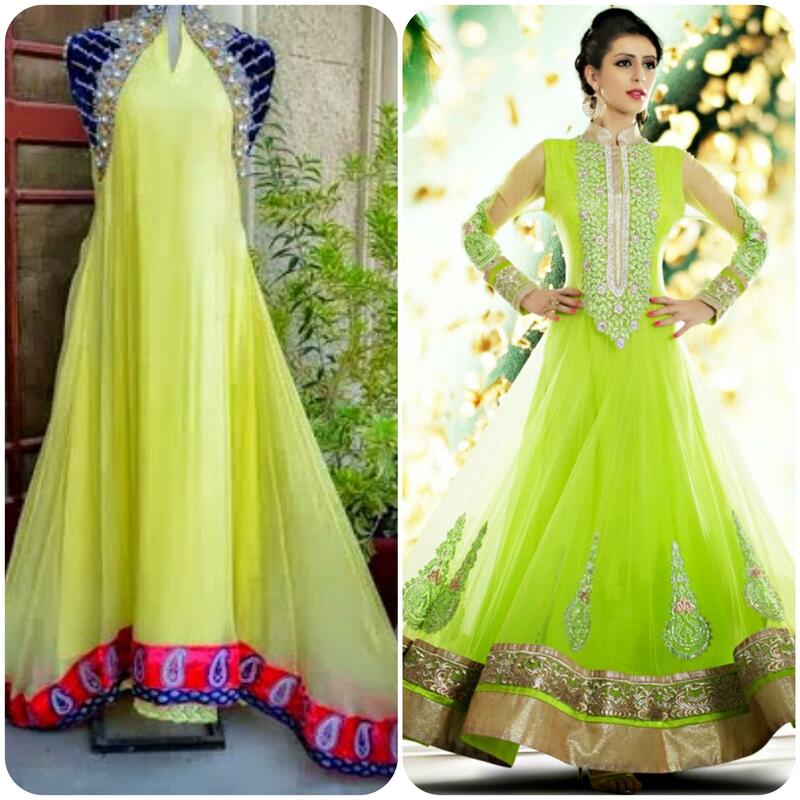 Which makes even a simple dress more impressive. 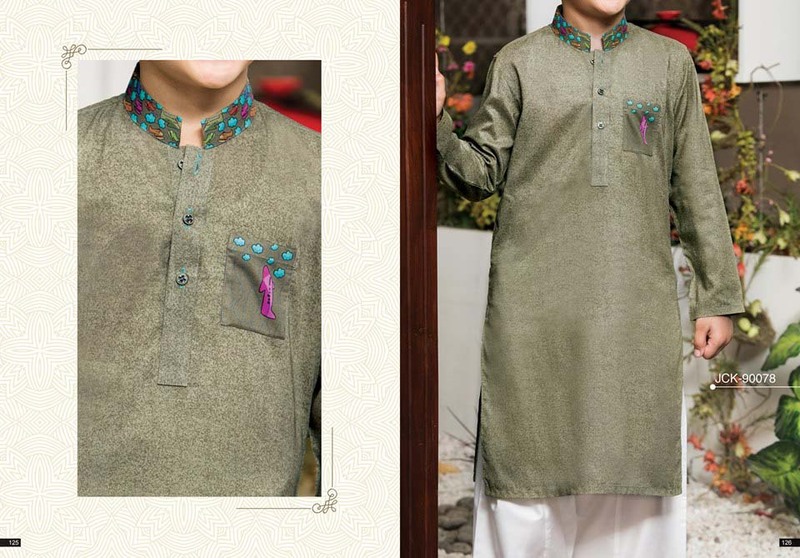 Self print kameez is paired with same color plain shalwar. 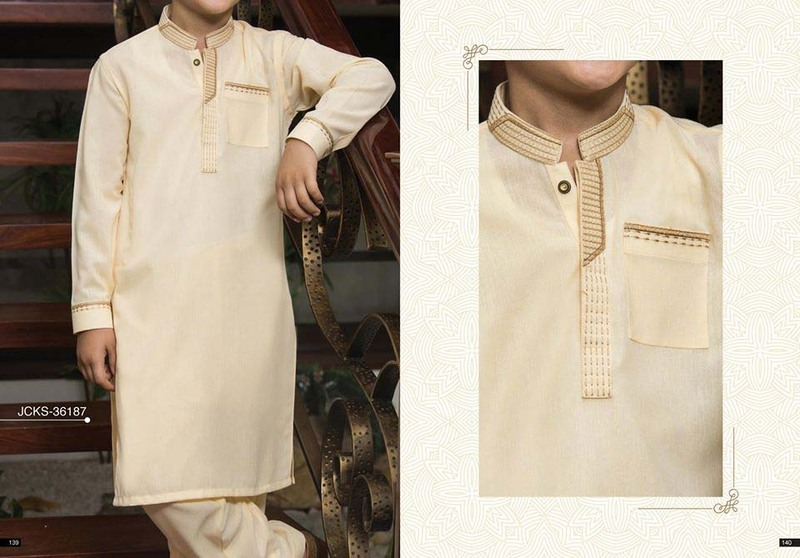 Kurta lovers pairs white shalwar’s and for formal wear events like this eid waistcoat make every dress more eye-popping. 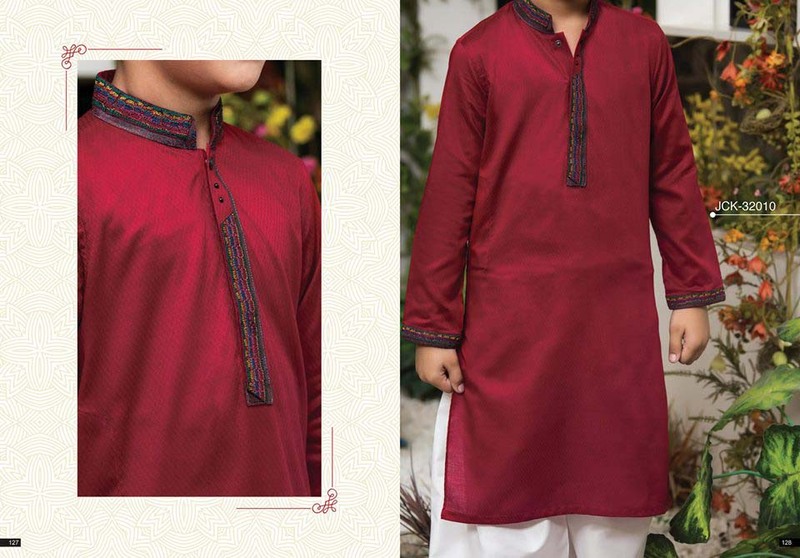 The stuff which is used in this assortment includes cotton and washing wear. 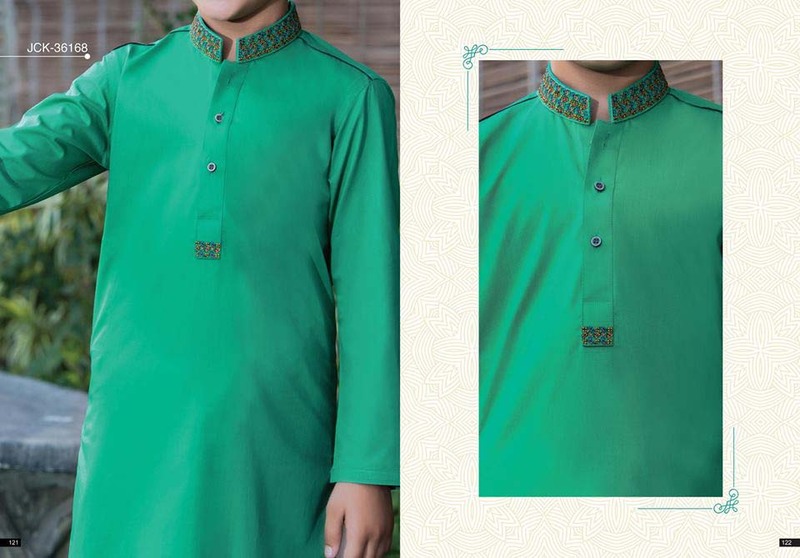 Junaid Jamshed this series contains many designs. 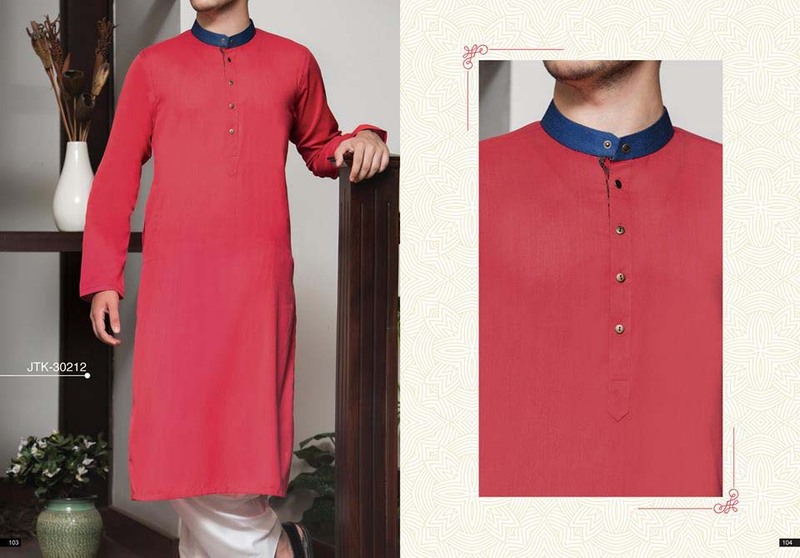 In kurta range, simple and fancy work on color, shoulders, cuffs, on chest and back is used. 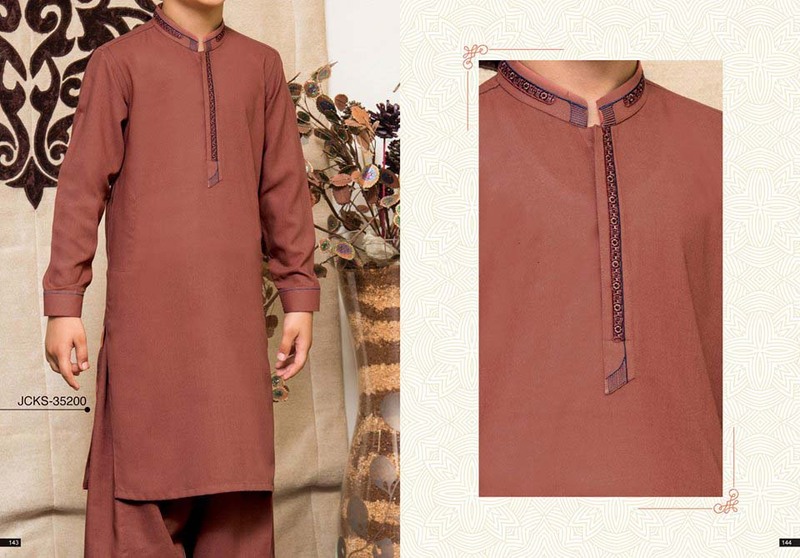 While in shalwar Kameez small type laces and self stripped piping is used. 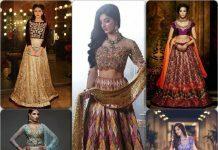 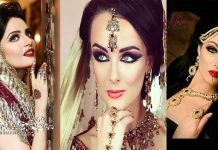 All these images of J. Eid Collection is showcased below. 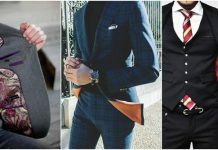 For more fashion updates visit StyloPlanet Men Fashion Gallery. 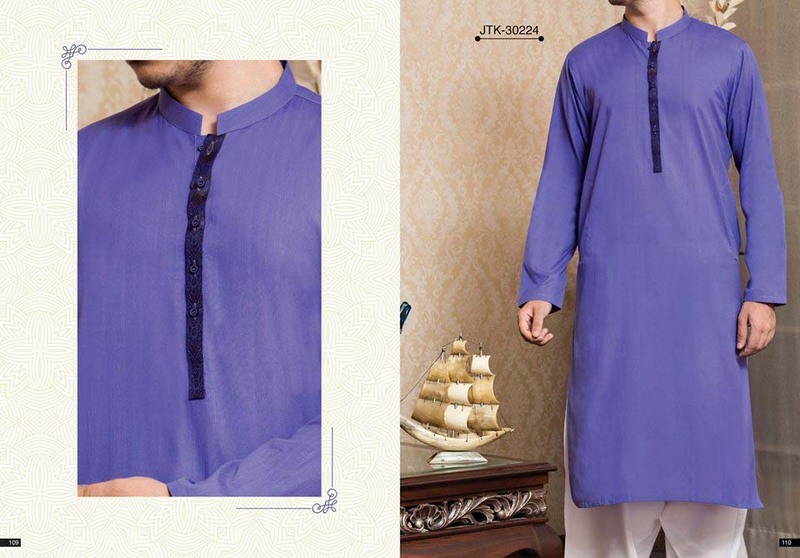 Here is the latest collection Junaid Jamshed Men's Eid Collection. 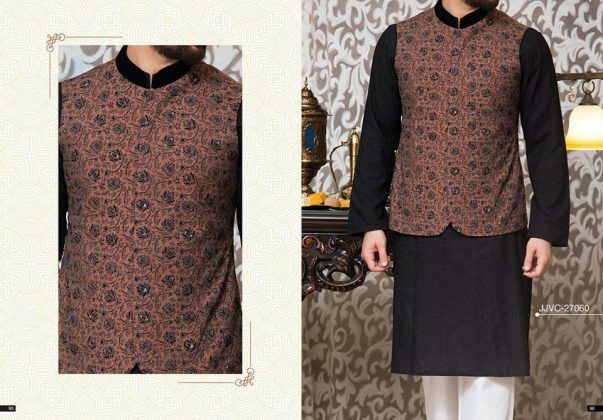 You will find countless shades and splendid designs for this holy festive in this assortment.